Bonding decorative trims, heating elements, emblems, gear knob badges, etc. 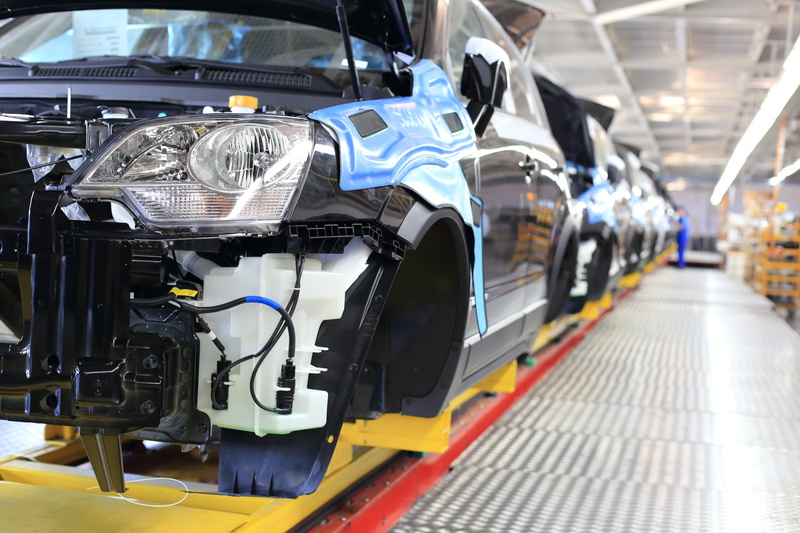 We have relationships with some of the world’s largest tape manufacturers, meaning we have access to the strongest and/or most permanent tapes in the world. We can source tapes for high or low surface energy surfaces and surfaces with many peaks and valleys. We can source tapes that create a strong bond immediately or tapes that strengthen their bond over time. We can source tapes to disperse heat or simply hold carpets in place. And we have the equipment and skills to specially formulate and design adhesives specifically for your project. 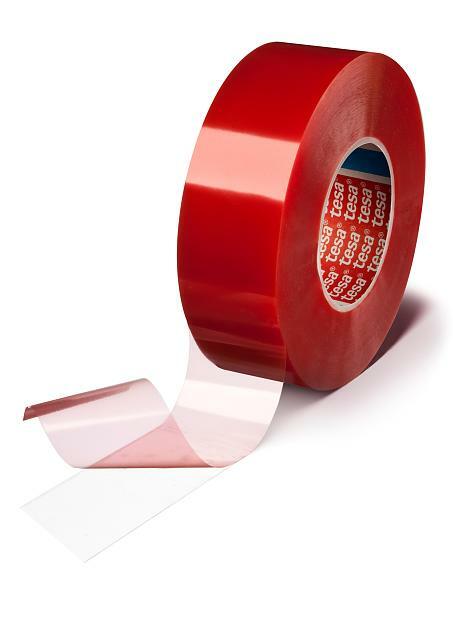 We can even create differential tapes with each side of the tape designed for a different substrate to ensure the best bonding for your specific application. 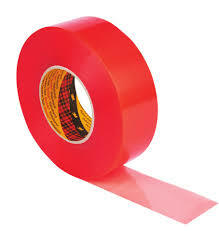 No matter the tape, we can convert it to the size and shape you need. Below you’ll find tapes commonly used in this industry. 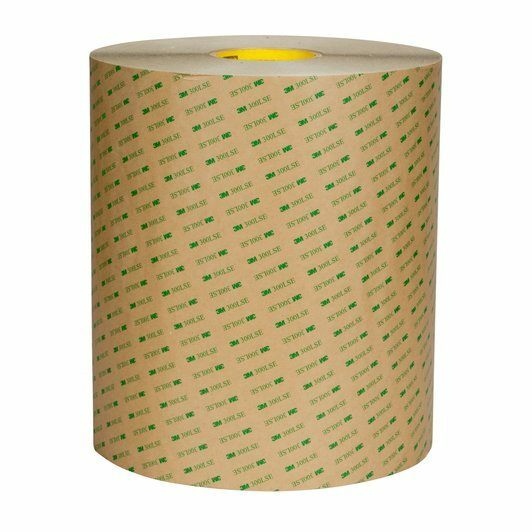 A kraft paper liner with a high strength acrylic adhesive great for bonding plastics. A modified acrylic adhesive on a PET carrier. It bonds to most substrates including hard-to-stick-to substrates. 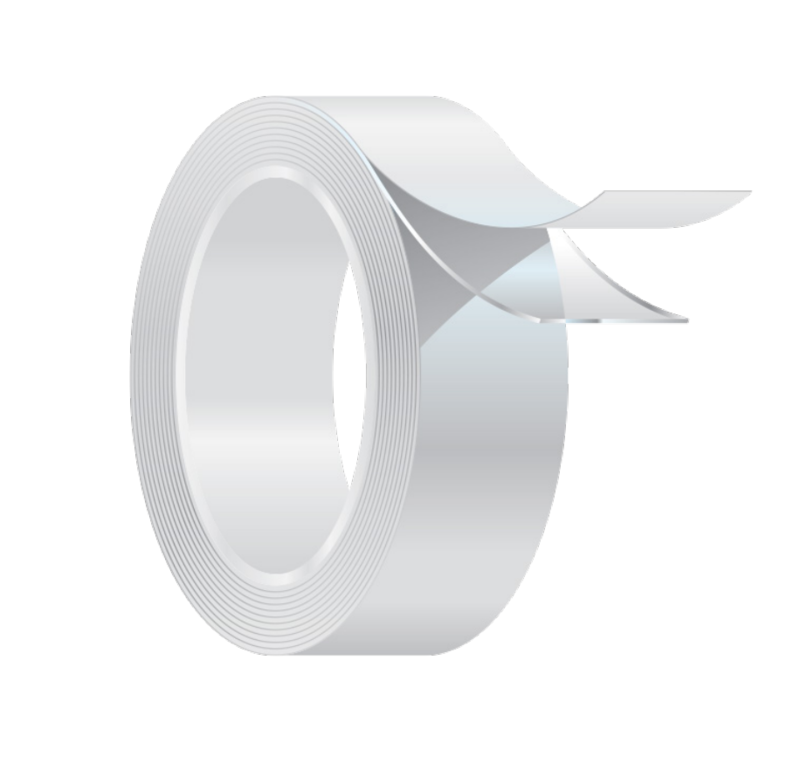 A transfer tape with a modified acrylic adhesive. Highly conformable, has good heat resistance, high tensile strength, and high tear resistance.